Sounds of Fashion: "One In A Million"
Have you ever seen a garment or fashion item and a song pops in your head? 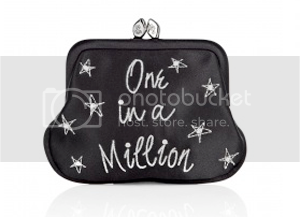 Immediately at first site of this Lulu Guinness nylon beaded embellished coin purse on My-Wardrobe.com, R&B star Ne-Yo's latest single, "One In a Million" bombarded my brain. It's girlie, cute and the pink lining is just charming? I guess the same could be said for Ne-Yo's song, it does have a bit of charm factor. As the holidays quickly approach, the coin purse would make a perfect secret santa gift. I wouldn't mind getting one. But at $80 a pop, you might want to kind of really like the person. 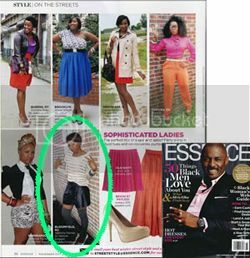 Stay tuned for more fab chick approved holiday gift options.